I'd forgotton what a painful slog nursing is for the first few weeks. Yowza. And the sleep deprevation isn't helping either. My brain feels fuzzy. But Emma is doing well and gaining weight like crazy so that's a good thing. She's got most of the new baby woes like spitting up (all that painfully produced) milk and some indigestion issues but hopefully those will subside in the next few months. Overall she seems to be a pretty chill baby. 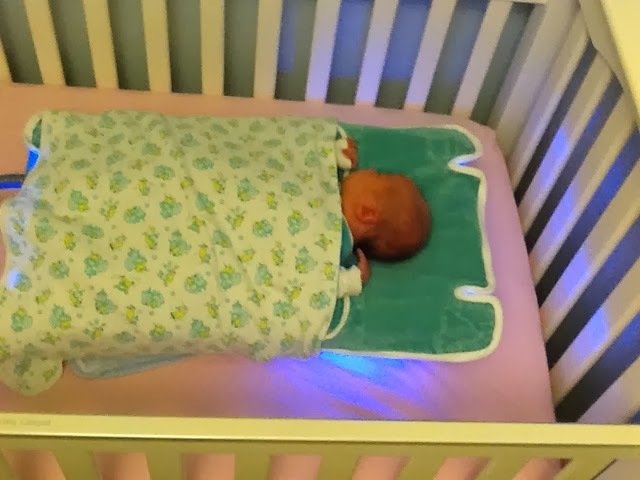 The big news is that we said a joyful goodbye to her "baby tanning bed", aka her jaundice-abolishing light device. Her levels were never dangerously high but she still got pretty tired of the pokes and prods. I think most parents will agree that seeing their wee babe bleed, even if its for medically-necessary tests, is no fun. So we're glad to have that phase behind us. 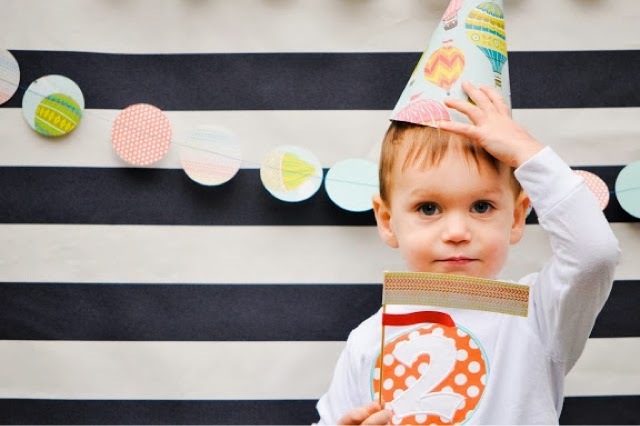 And last but definitely not least: today is Ben's third birthday. He had a nice song sung for him during circle time at preschool (he was so delighted to be the center of attention!) and he and Chris made pizza for dinner tonight. We're going to have a very small celebration for him in a few weeks so we kept things simple today. I just checked in on him and he was still grasping his birthday crown, even in sleep, so hopefully that's a sign of a good day.